Pop superstar Madonna has been relatively low-key lately, but observers say that this might be about to change soon. The “Material Girl” singer recently made an enigmatic social media post that seems to suggest that the international celebrity might have a big announcement to make very soon. Madonna recently changed her Instagram’s profile pic with nine new images. When seen together, these images form a large red “X” against a black background. Now speculations abound as to what this big “X” might mean. Previously, there were talks that the singer might be planning on releasing a new album. 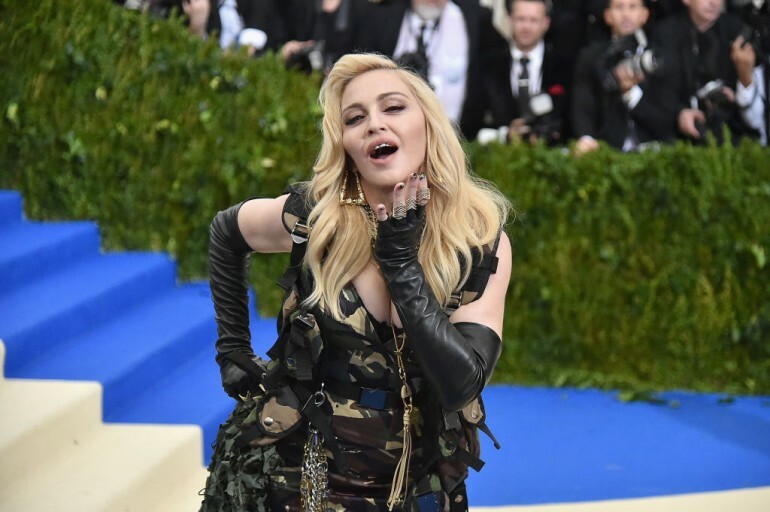 However, others argue against this possibility since Madonna has not released a new one since her 13th album, “Rebel Heart,” released on 2015. Many feel that what Madonna might be teasing about is a new song. The artist posted on March 18 a photo of herself as she was slicing an apple. “A taste of things to come,” the singer captioned the photo and added the #magic and #music hashtags. This is not exactly a surprise for fans who have been closely following the Queen of Pop. Madonna has been hinting about a new song since last year. For instance, the singer confirmed on working with Mirwais, the producer who worked with her on her album “Music” (2000), “American Life” (2003) and “Confessions On A Dance Floor” (2005). In September last year, the singer also gave a chance for fans to visit her and preview some of her new songs. Given these clues, some observers speculate that Madonna might be about to make an official announcement for a new song, which might even be titled “Music,” the same hashtag she used on one of her posts. This speculation also coincides with recent reports regarding the singer’s denied request to film at a palace located in a Portuguese town. Apparently, the mayor of Sintra denied Madonna’s request to bring a horse inside Quinta the Nova de Assunção palace.